This year, we’ll be focusing much of our activity on the trail that begins at Zilker Access, located in Zilker Park next to the Zilker Hillside Theatre and Barton Springs Pool. 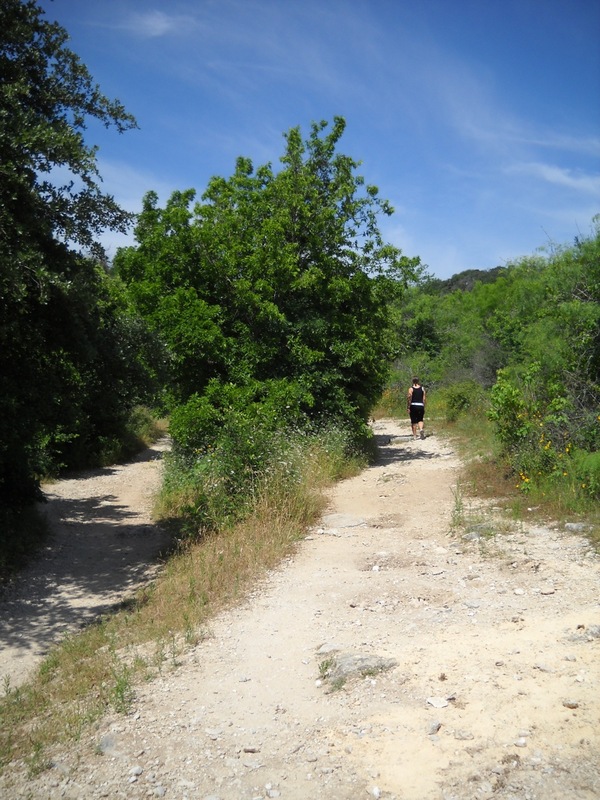 We will have additional volunteer projects at the Gus Fruh and Homedale access trails as well. The primary focus will be trail surface work along portions of the first mile of the trail helping prepare portions of the trail for regrading and rereouting. In several sections, we’re looking for experienced volunteers to help us preserve “rock gardens” in the trail while providing an accessible route as well. We do have some invasive removal efforts (weed wrench and shovel work) and there’s always trash pickup, especially working in the expected to be dried up barton creek-bed. We are looking for experienced trail volunteers and project leaders to lead each of the 19 different projects as well as between 15 and 25 volunteers for each project. You can view descriptions of the projects and sign up for the volunteer online at www.austinparks.org. 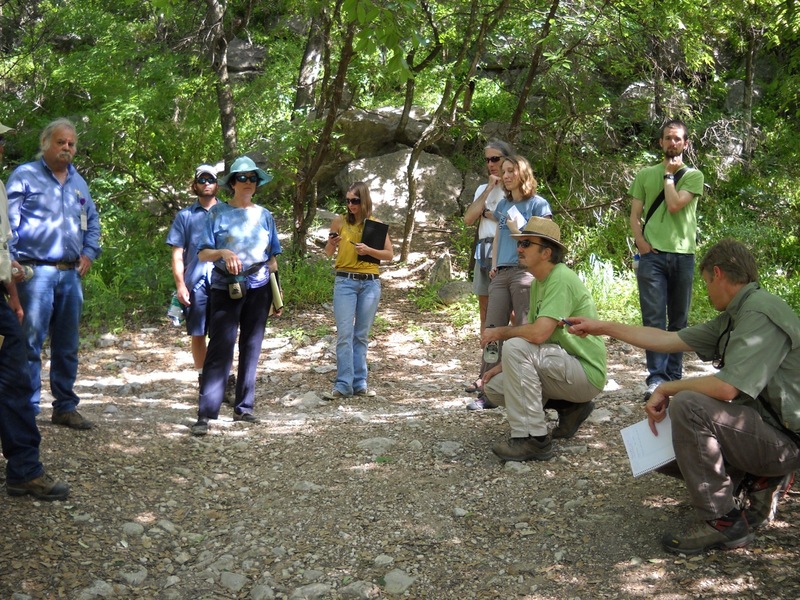 We’ll provide tools, gloves, water, and cool tee shirts from REI and Austin Parks Foundation. After the work is done, stick around for boxed lunches and free swimming at Barton Springs Pool! For all projects, plan on wearing long pants and closed shoes. Bring a refillable water bottle. If you have a pick, mattock, rock bar, weed wrench, or wheel barrow, bring it along! Be sure to label it clearly with your name and phone number. Last year, the Hill Country Conservancy, working with the The City of Austin Parks and Recreation Department, the Austin Parks Foundation, and American Youthworks Environmental Corps hosted over 380 volunteers along the greenbelt and the event was such a success, we decided to make it an annual event. 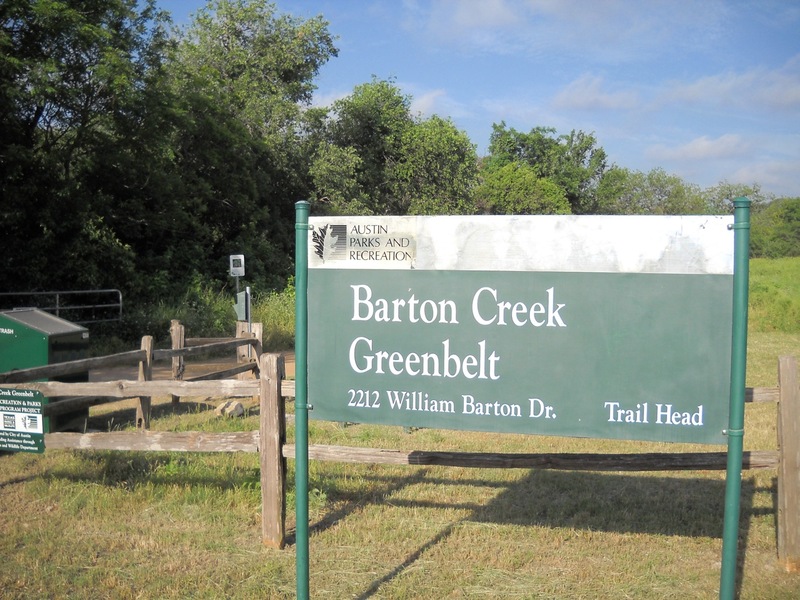 We hope to see you out at Barton Creek Greenbelt on Sat, June 5 @ 9 am.